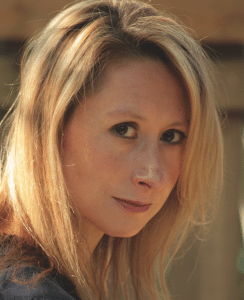 New Metric Media has announced it has acquired worldwide media rights for Elisabeth de Mariaffi’s debut novel, The Devil You Know (HarperCollins Canada/Patrick Crean Editions). The novel, set in the early 1990s, follows rookie reporter Evie Jones, who deals with memories of violence from her past against the backdrop of the serial rapes perpetrated by Paul Bernardo. The Devil You Know will be developed into a one-hour continuing drama series, with de Mariaffi serving as consultant. The deal was arranged by Samantha Haywood of the Transatlantic Agency.